Doomed to a life of scorn and disappointment, Ephialtes craves the power a soldier wields, and will do anything to get it. 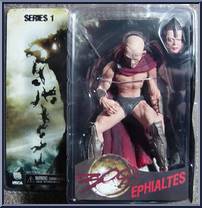 Contribute pictures, update details or suggest corrections for Ephialtes. Write a review about Ephialtes.